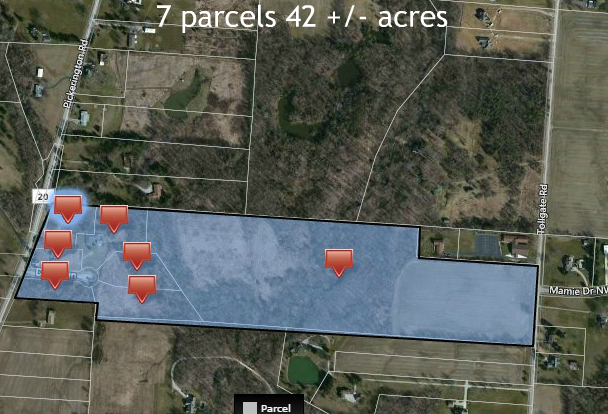 SOLD at Auction- 42 Acres in Violet Township! 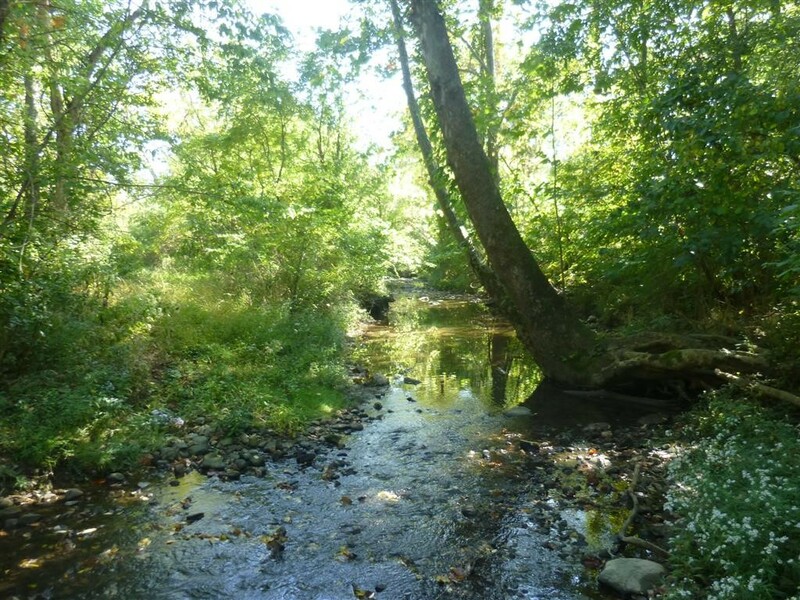 7 parcels, approximately 42.28 acres in Violet Township. Thursday April 13th 2017 at 6:30 PM at the Pickerington Senior Center- 150 Hereford Dr. Pickerington, OH 43147. Doors open at 5:30 PM . These parcels are contiguous and whether they will be offered individually and in combination. Winning bids will be presented to the seller for confirmation. Lot sizes are from the County Auditor’s website and Realist. Any Surveys will be conducted at buyer’s expense.